Valentine’s Day is just a little over a day away, have you gotten your Valentine a gift yet? I’ve always been a big Billy Joel fan, being a child of the 80s I grew up with his music and love many of his songs. Just in times for Valentine’s Day they’ve put together a CD of all the best Billy Joel love songs entitled Billy Joel’s She’s Got A Way: Love Songs (what a great and romantic gift idea!). 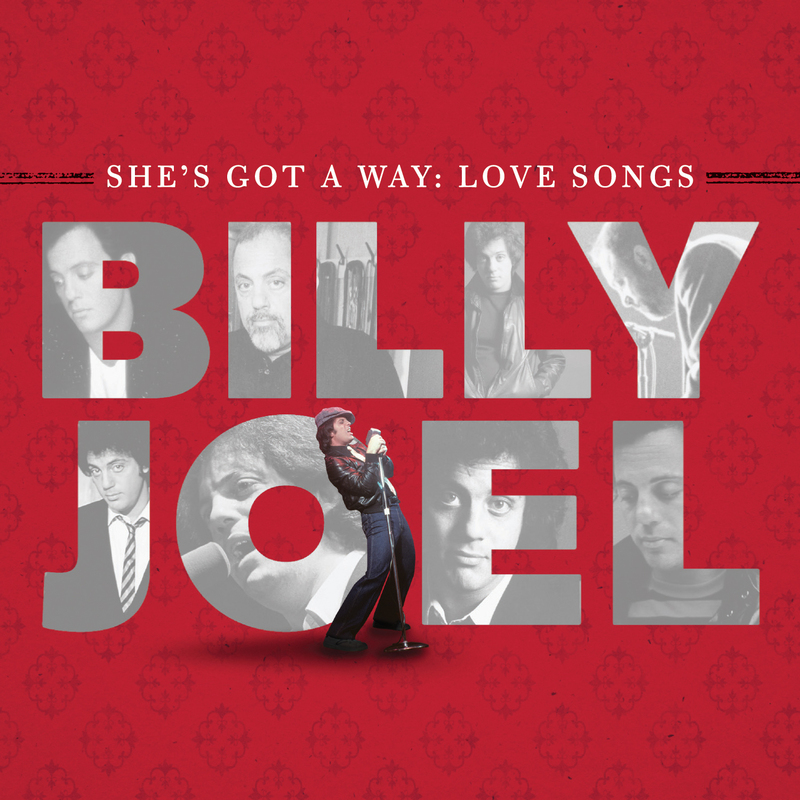 Billy Joel’s She’s Got A Way: Love Songs is available in stores nationwide. One Mommy Digger reader will win a copy of Billy Joel’s She’s Got A Way: Love Songs on CD! To enter, fill out the rafflecopter form below. Ends 2/25 at 11:59PM EST. Just the way you are is special to me.My husband is a huge Billy Joel fan and sang that song on our 10th anniversary to me. My favorite is Piano Man. Just The Way You Are has always struck a chord in my heart. i love all of them, but piano man or uptown girl.